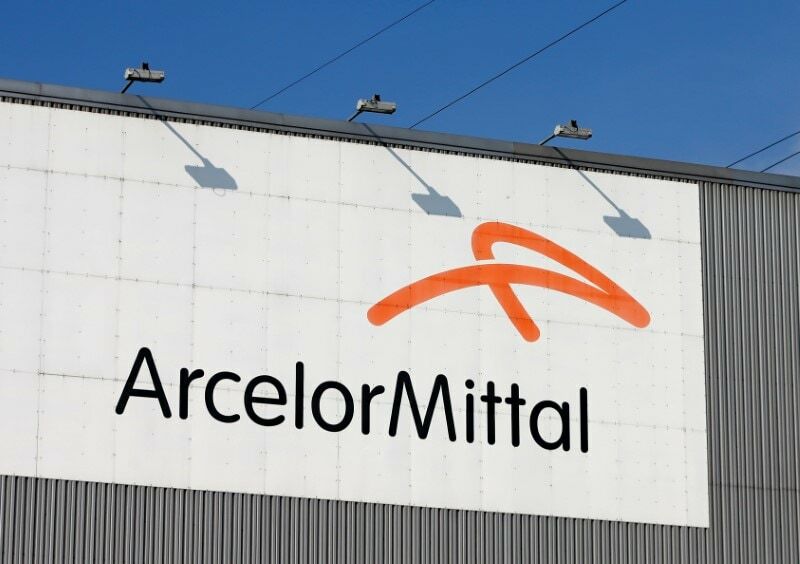 ArcelorMittal SA, the world's largest steelmaker, on Thursday said Essar Steel's insolvency case must be resolved soon as public sector banks are losing Rs 17 crore a day due to the delay in resolution. On Wednesday, the National Company Law Appellate Tribunal (NCLAT) directed the Ahmedabad bench of NCLT to pass an order on the insolvency resolution plan submitted by Essar Steel, in which ArcelorMittal emerged as the highest bidder. Speaking on the sidelines of the World Economic Forum in Davos, Aditya Mittal, group chief financial officer and chief executive officer, ArcelorMittal Europe, said, "All promoters have the right to buy back their companies by paying back, but not 540 days later." The Ruia family, in a last-minute entry into the race, submitted a bid of Rs 54,000 crore for the Essar Steel. Talking on Insolvency and Bankruptcy Code (IBC), Mittal said the process is being subverted, "I have lot of faith in the rule based economy as India and that should be logical conclusion."